925sqm flat block footsteps from the sand! 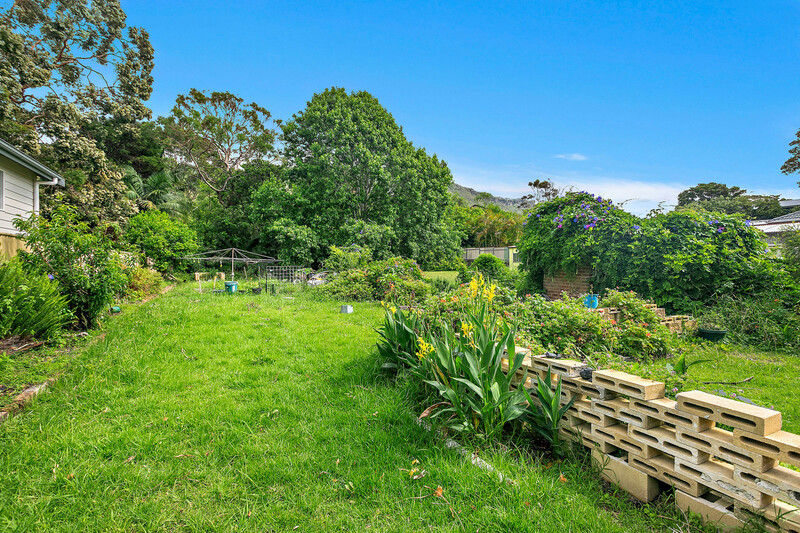 Situated in a convenient location in one of Thirroul’s most highly desirable, level, walk to the beach streets sits this superb parcel of land ripe for development and brimming with potential. Just a two minute walk and you’re on the sand and in the water! 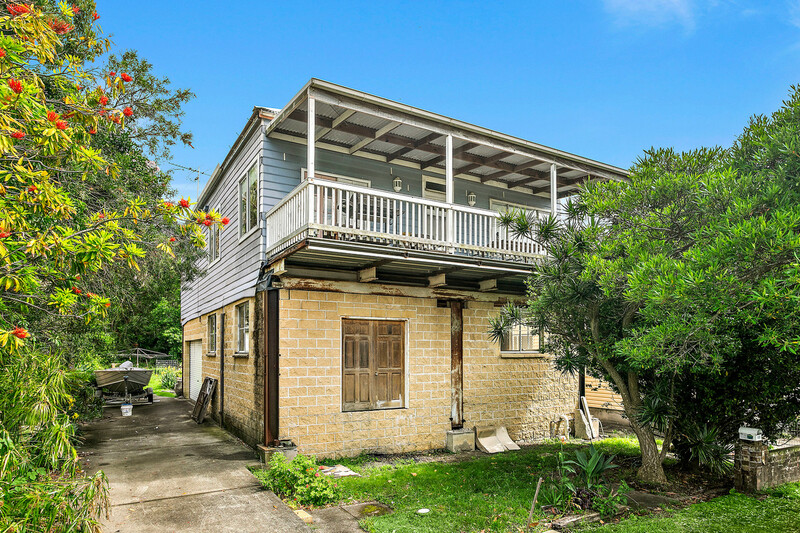 Currently occupied by an older style dwelling featuring stunning escarpment views to the west. 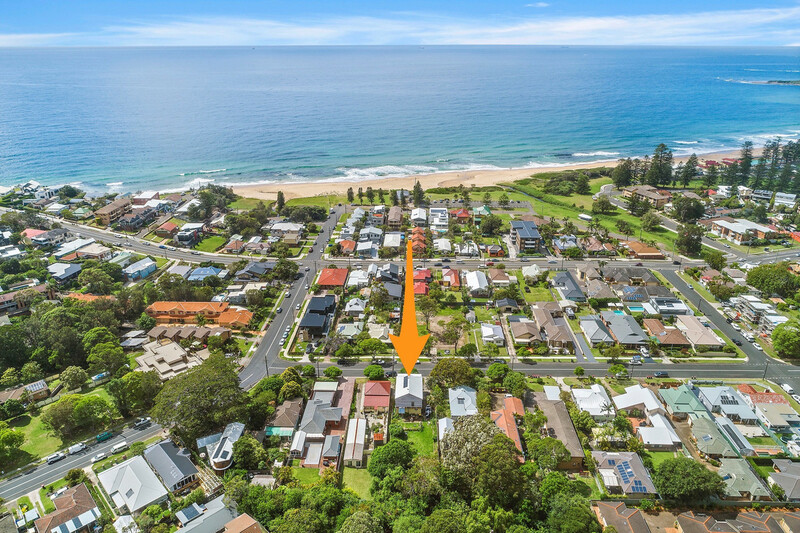 Located east of the train and in the heart of Thirroul’s vibrant village lifestyle everything’s just a short stroll away – surf patrolled beach, Olympic ocean pool, quality restaurants, cafes, bars and a variety of shops and designer boutiques. 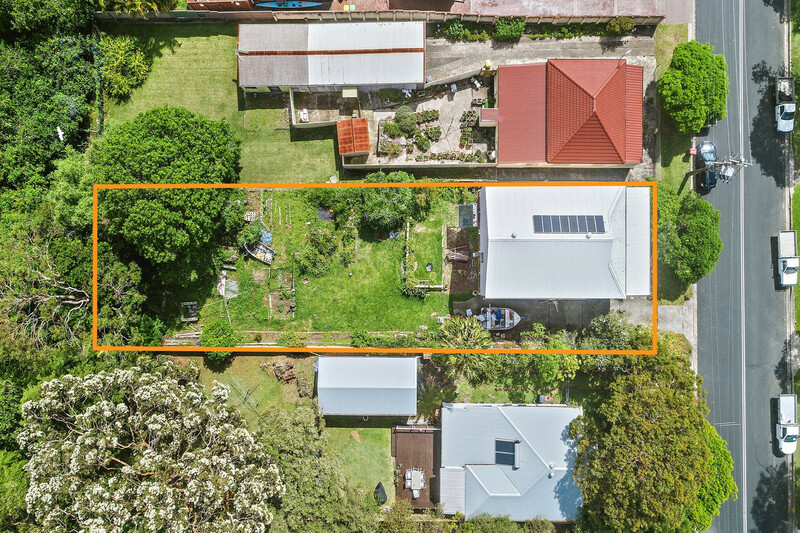 With land in Thirroul becoming scarce and increasingly sought after, this is without doubt, one of the finest locations to build your dream home, popular with locals for its ease of access to everything, prime surfing and laid back lifestyle.